Florida Car Locksmith | West Palm Beach Auto Locksmith | Call Now! Are you looking for automotive locksmith service in South Florida? Call us now and our locksmiths will come to solve the problem in less than half an hour! We provide exceptional car locksmith services throughout all of Southern Florida, from Palm Beach to Miami, and everywhere in between! Whether you are located in Hollywood, Fort Lauderdale, West Palm Beach or Homestead, don't hesitate to call Get Locksmith, and you can be sure that we have a locksmith near you! If something goes wrong with your car door lock and you can’t get in or out of your car, the solution is to give us a call. The same goes if there’s something wrong with any other type of lock in your car, e.g. trunk lock. We can also fix issues related to the ignition and ignition keys. The best thing is that our locksmith teams are mobile, which allows them to come to your aid no matter where you might be. Considering that we have teams all over West Palm Beach, you can be sure that you will not have to wait for too long for our locksmiths to arrive. Actually, the usual wait time is about 20-30 minutes. And once our locksmiths get there, they will not take too long to make the problem go away. Whatever the reason might be why you need us to unlock your car, you can be certain that we are going to be able to do it. All of our locksmiths are certified professionals with plenty of experience with dealing with issues like these. And on top of everything, they use sophisticated tools and equipment that allow them to pick the car lock without damaging it or even causing the car alarm to go off. By hiring our locksmiths to replace the old locks with new ones, you’re going to ensure the security of your car, as well as eliminate the need of getting new locks anytime soon. 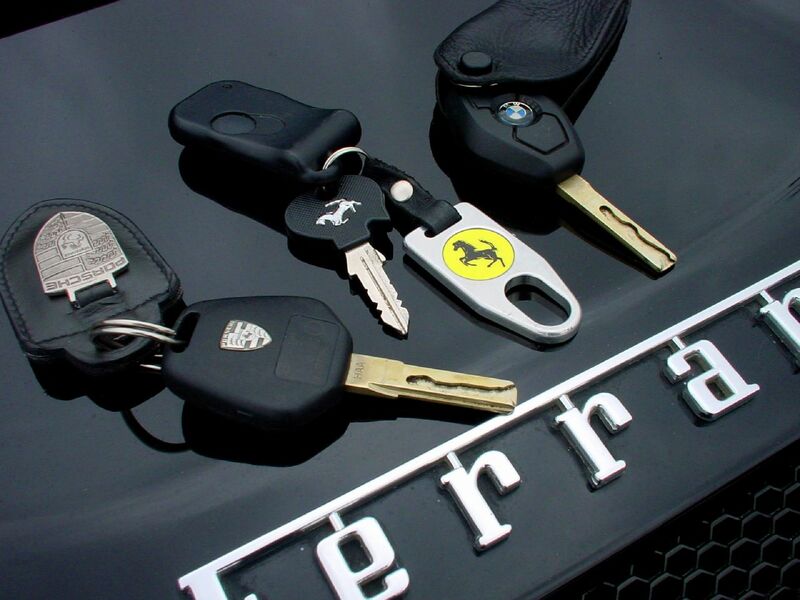 In the case of lost keys, car owners usually choose from one of two options. The first one is to get new locks, which is something that can be pretty expensive. The other solution is to have locksmiths cut new keys, based on the existing lock. Car key cutting is possible even if the original keys are lost or broken. Our team of locksmiths has the tools that allow them to make new keys based only on the lock. Of course, if you have spare keys, it’s even better, as it allows us to finish our work even faster. Cutting new keys is a fast and affordable solution, but that’s not always the best option. 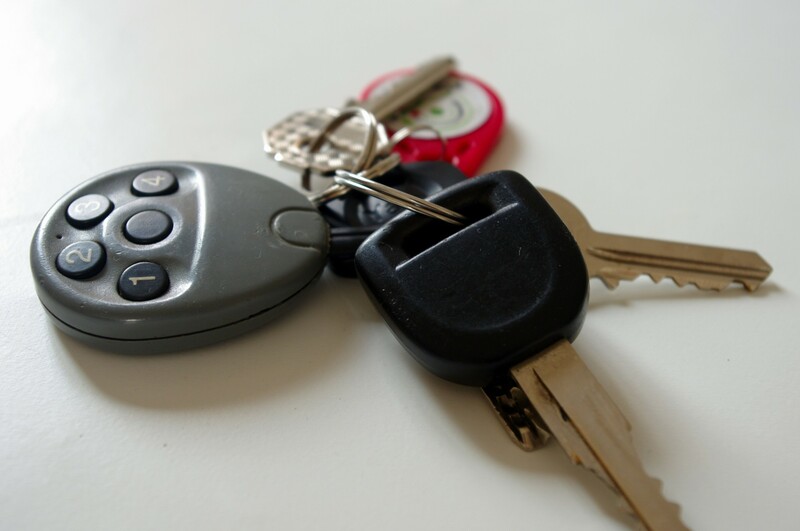 If someone with bad intentions finds the lost keys, they could get in the car effortlessly. To prevent such a scenario from happening, car lock re-keying is the right solution. How this process works is that our locksmiths will recalibrate the locks so that they match new keys. After we’re done, the old ones will not be able to unlock it. Getting locked out of the car is one of the most common emergencies our locksmiths help people with. This is something that can happen for a number of reasons and when it does, it can be pretty inconvenient. Luckily for those living in West Palm Beach, such a problem can be solved quickly. Because we work 24/7, if a problem occurs in the middle of the night, we are going to be able to help you. It doesn’t matter what day of the week it is, because we are available every single day of the year. It also doesn’t matter what kind of automotive locksmith services you need; we carry all our tools and equipment with us, so we can solve literally any kind of problem. The best thing is that we have teams of locksmiths all over West Palm Beach, so no matter where you might be when a lock problem happens, we will be able to come to your aid. And you can be sure you will not have to wait for us for too long. We will be there in less than half an hour! Emergencies are never planned, so its hard to budget for them. Our services are very affordable, among the most affordable in this part of Florida. Give a call to our phone dispatchers and ask for a quote! Problems with car locks don’t need to be costly. If you put your trust in our automotive locksmiths, they are going to provide the service you deserve at very affordable rates!